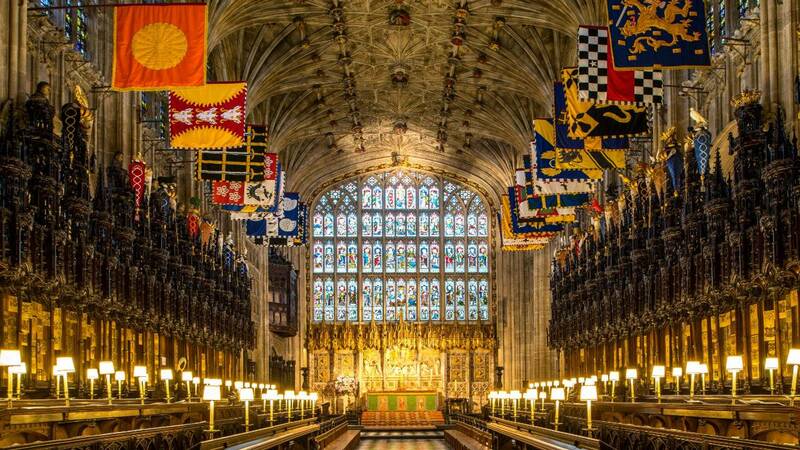 There have been several sites over the past centuries for royal weddings, but Prince Harry and Meghan Markle have chosen St. George’s Chapel at Windsor Castle. 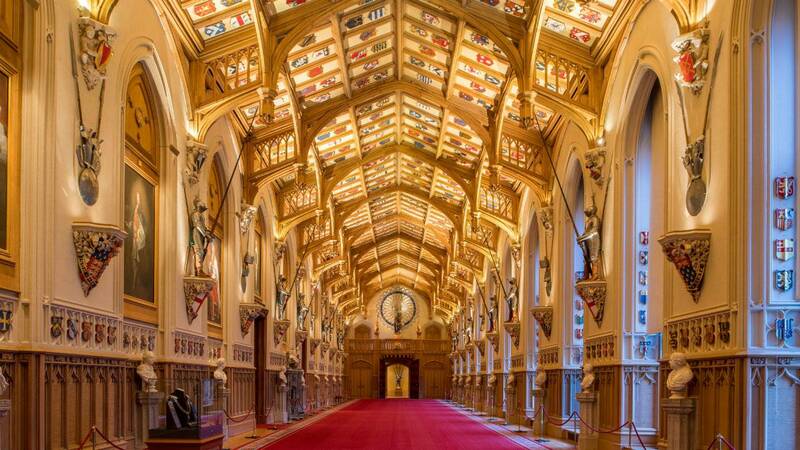 So what makes St. George’s Chapel so unique, and why was it chosen by the couple? Is it because so many of their ancestors are buried there and they didn’t want to send them invites to another site? Five things to know about where the ceremony will take place on May 19, below the poll. A lengthy novel could be written about the chapel since it has been around since the 14th century, but we will do our best to give a “CliffsNotes” version. Featuring Gothic-style architecture, the chapel suffered a lot of destruction during the English Civil War from 1642-1651. The chapel underwent significant upgrades during Queen Victoria’s reign from 1837-1901, including the set of steps built on the west end created to serve as a ceremonial entrance. 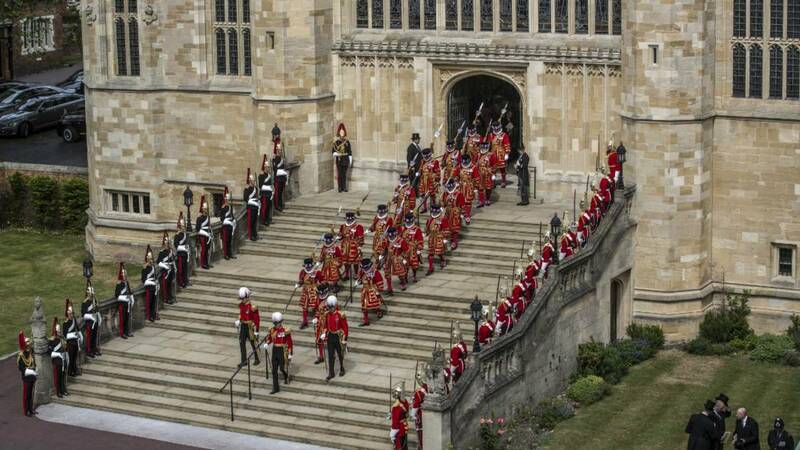 Today, the chapel is governed by the dean and canons of Windsor and is where members of the royal family often attend church services, including this year’s Easter service on April 1. 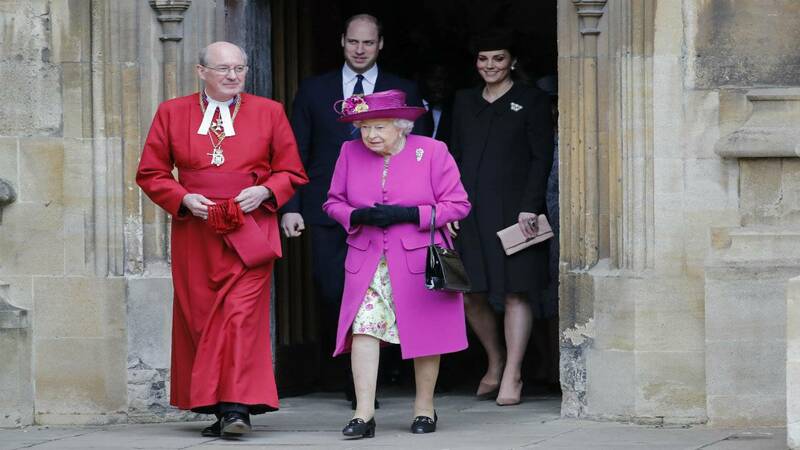 Queen Elizabeth, Prince William and Catherine, Duchess of Cambridge, leave an Easter service at St. George's Chapel on April 1. 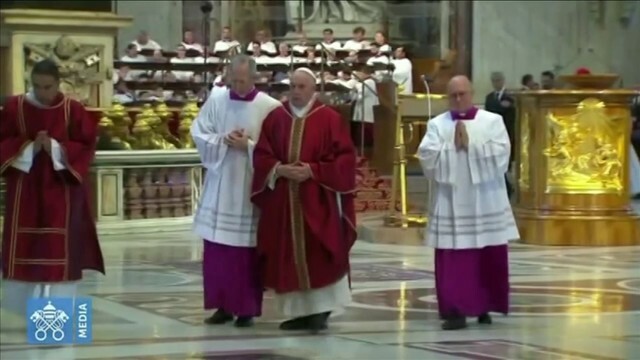 Why is the wedding at St. George’s Chapel? 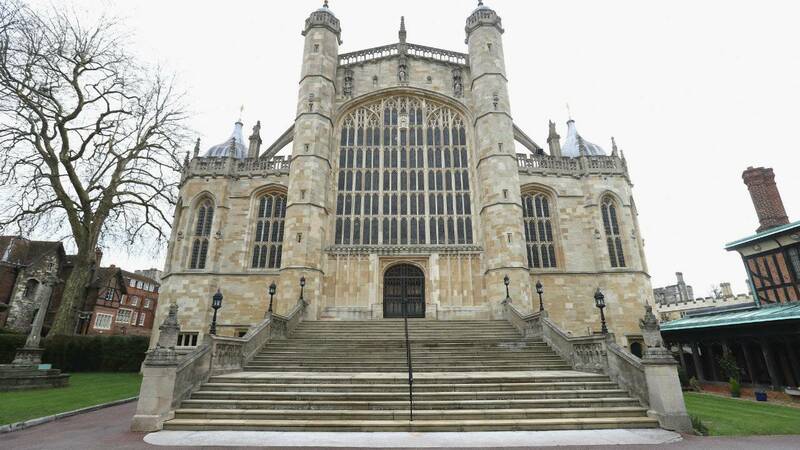 According to an article in “WWD,” the couple chose the chapel and Windsor because they wanted a quieter wedding away from big crowds in London. Windsor Castle is located in more lush countryside than other past sites of royal weddings, such as St. Paul’s Cathedral and Westminster Abbey. Prince Harry also is a member of a polo club in Windsor and spends a lot of his recreational time in the area. The chapel is a smaller venue that holds fewer people than other past sites of royal weddings. St. George’s Chapel only holds 800 people, compared to 2,000 people at Westminster Abbey, the site of Prince William’s wedding in 2011, and a capacity of 3,500 at St. Paul’s Cathedral. One element of the wedding the public won’t get is the traditional big kiss from the newlyweds on a balcony because St. George’s Chapel doesn’t have one. A “People” article in November stated that Prince William preferred to be married at St. George’s Chapel, but decided on Westminster Abbey because it had a balcony to perform the big kiss. The choir at St. George’s Chapel consists of up to 23 boys and 12 professional lay clerks. St. George’s Chapel has been a popular site for the royal family to have weddings for centuries, including children of Queen Victoria. 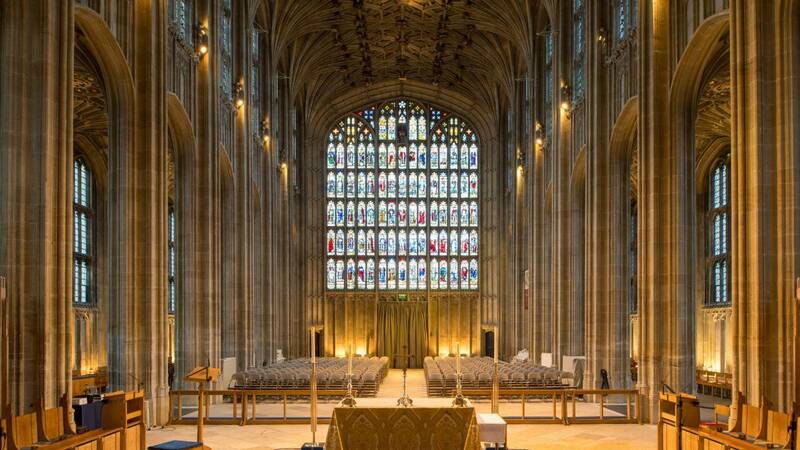 The wedding of Prince Harry and Meghan Markle will be one of two to be held at the chapel this year. Princess Eugenie and Jack Brooksbank will wed there on Oct. 12. Prince Edward and Sophie Rhys-Jones were married in 1999 at St. George’s Chapel, as was Queen Elizabeth’s eldest grandson, Peter Phillips, who married Autumn Kelly at St. George’s Chapel in 2008. Not only has St. George’s Chapel played host to countless weddings, but also funerals and is where several past members of the royal family are buried. Within the chapel lie the tombs of 10 monarchs, including Henry VIII, Charles I, Kind Edward IV, King Edward VII, King George III, King George IV, King William IV and King George V.
So if there are strange noises throughout the ceremony, it could be all those deceased members of the royal family cheering Prince Harry and Meghan Markle on, or voicing their disapproval.